You will get to see a different landscape altogether in the desert. It contains so much sulphur and iron that the land is yellow. This entails a 2½ hour boat trip during which you will have the chance to see whales and icebergs. We will be sailing more than 60 km from Uummannaq to the Great Qarajaq glacier on board our fast, safe and luxurious boat, the Targa. On the way, we will have a great chance to see whales such as fin whales, humpback whales and minke. However, we will also be navigating our way through a labyrinth of massive icebergs that come from Qarajaq. There will also be time to hear how trappers and the Inuits lived in Qarajaq. You will have the opportunity to go exploring with us. We will be sailing for a good half hour to reach Talerua where we will tell you about how the Inuits lived in the past. Along the way, you will have a good chance to see whales and we will be sailing among icebergs. 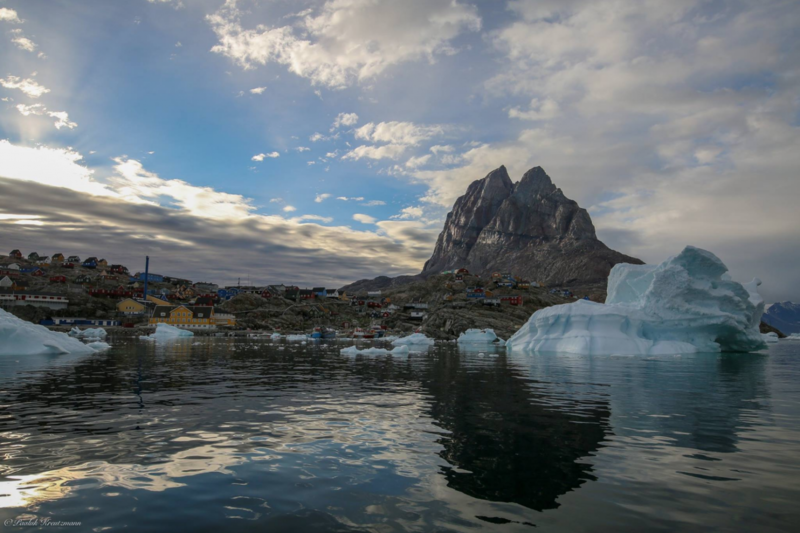 Uummannaq has 7 settlements. The nearest settlement, Qaarsut, is about 20 km west of Uummannaq. The settlement that is furthest away, Nuugaatsiaq, is about 109 km north of Uummannaq. The settlements are very unique. They still have traditional fishing and trapping cultures, but they also have the Internet, smart TV, mobile phones, etc. You will have the chance to visit a home belonging to one of the fishing families and listen to their stories. 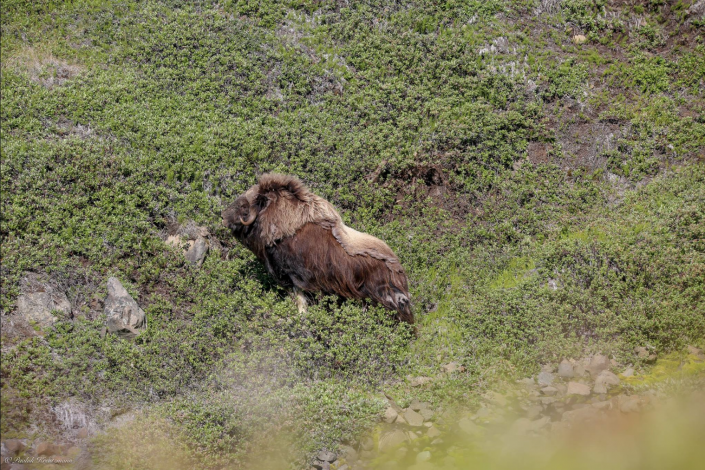 You can visit Santa’s summer house which is about an hour’s hike from the town of Uummannaq. In 1989, the Danish channel DR1 televised a show called “Nissebanden i Grønland” (“Santa’s helpers in Greenland”) in the run-up to Christmas. And, yes, Santa lives in Greenland. His cabin is at the foot of the heart-shaped Uummannaq mountain. Come and join us on a fishing trip for the famous halibut. You will be able to cook your catch once you return from the boat trip. We know the right place to catch halibut, redfish, sea fish, cod and Greenland shark. You will be able to fish to a depth of 200 metres or more, so you will have a chance to show what you can do. 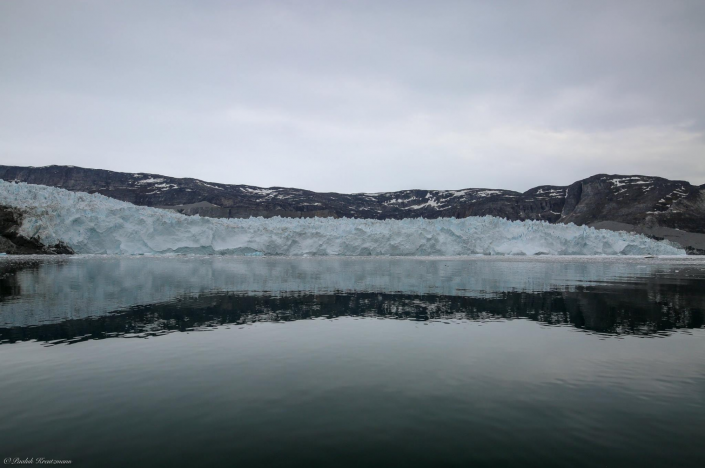 If you sail around Uummannaq, you will see lots of icebergs. Come and join us on a sailing trip through a maze of icebergs in Uummannaq’s many fjords. The sun never sets in the summer months. 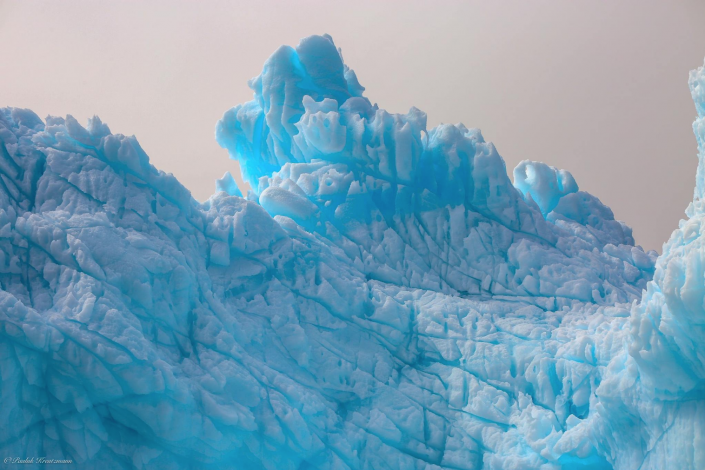 Its light produces a myriad of colour when it strikes the large blue and white icebergs. It is the best time of the year to take pictures of the icebergs which come in many different shapes and sizes. The Uummannaq area offers you a great chance to see fin whales, humpback whales and minke. The fjord is now attracting pilot whales. The Uummannaq area is a large network of fjords. There are many places that we can sail to, but we also have radio contact with local fishermen and trappers who can tell us where the whales are. Killer whales have also been seen in the area. Visit Uummannaq’s prehistoric turf huts, one of which was inhabited as recently as 1980. You can visit the only stone church in Greenland that is still in use. The stone for this church was cut on site. Call in at Uummannaq museum which has displays of different tools which were used by polar explorer Alfred Wegener as well as Inuit equipment such as the umiak (a type of boat), tents and much more besides. If you like to see Uummannaq Fjord from deferent places during the winter, then we can drive you with our snowmobiles. And if it is a large group we can use our sledge with a case in it, we call it the limousine. In this excursion you have opportunity to see many settlement on the same day and we will also take some stops on the way to enjoy the nature around us. When you drive dogsledding in Uummannaq you drive on the ice between frozen icebergs and panorama view for the high mountains. Here you will drive with the musher who is uses the dogs daily in the winter to places where he fish and hunt with his dogs. There are few areas where you can drive dogsledding on the ice in Greenland. Here you have opportunity to have unforgettable experience in Uummannaq. Before fishermen began to use longline with lot of hooks fishing for halibut, the locals have find a simple way to fish for halibut in the winter. The weather could be cold while you are on the ice but when you use the old way for fishing halibut, you will get warm when you start to hail a line up to 500 meters! Already in the end of November can we see beautiful dancing northern lights. It might be the fjord is very dark but with the northern lights and stars above the fjord, it will light the fjord and the snow with the deferent colours from the northern lights. And if you visit Uummannaq in the middle of February then you can already walk on the ice and put your camera where it suits you.